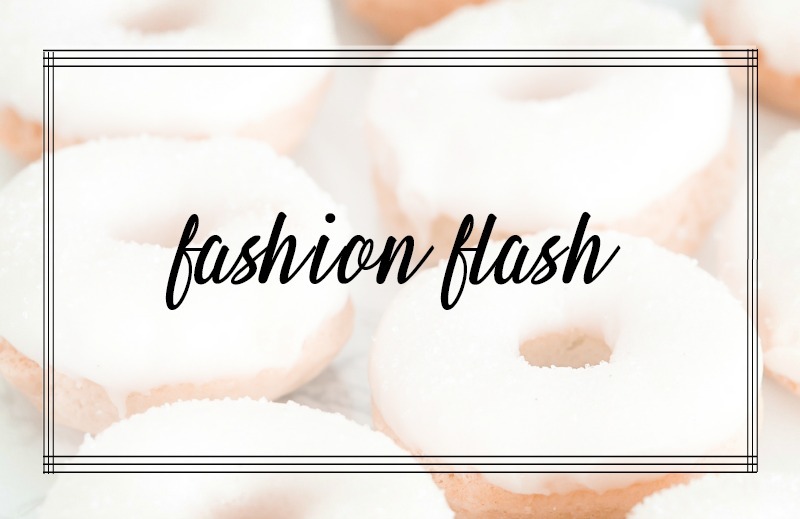 Fashion Flash is live and this week's host is Society Wellness. This week's edition will inspire and entertain you so hop over and take a look! 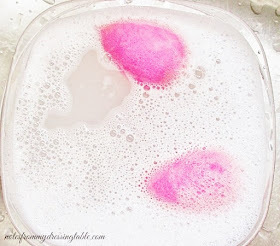 This edition of Makeup Wars is This Winter's Must Have Product that I'm Loving. While I haven't been using this particular product for very long, I'm already in love with it! I mean, Alpha Hydroxy Acid? 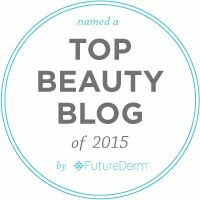 Almost overnight, visible results that I can really feel? Yeah. This is my must have skin care product for winter and I think that, once you've taken a look, it will soon become one of yours, as well. 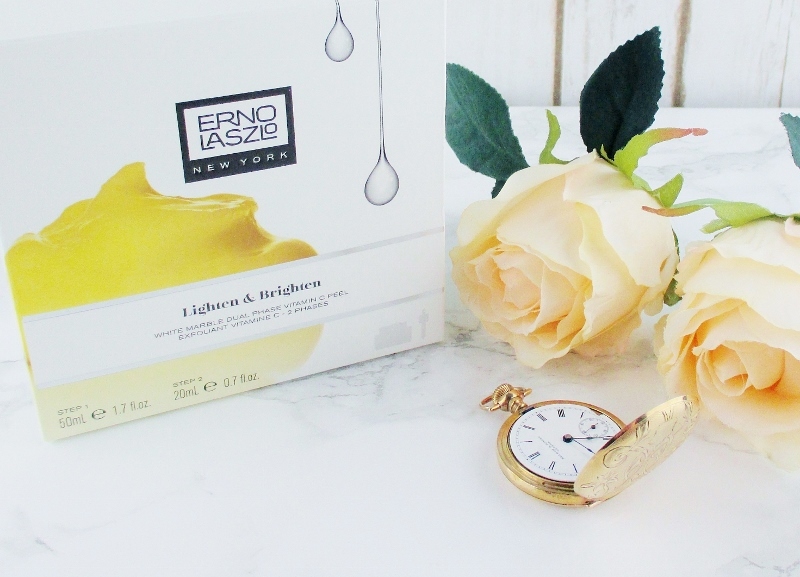 Is the Erno Laszlo White Marble Dual Phase Vitamin C Peel Worth the Exorbitant Price Point? 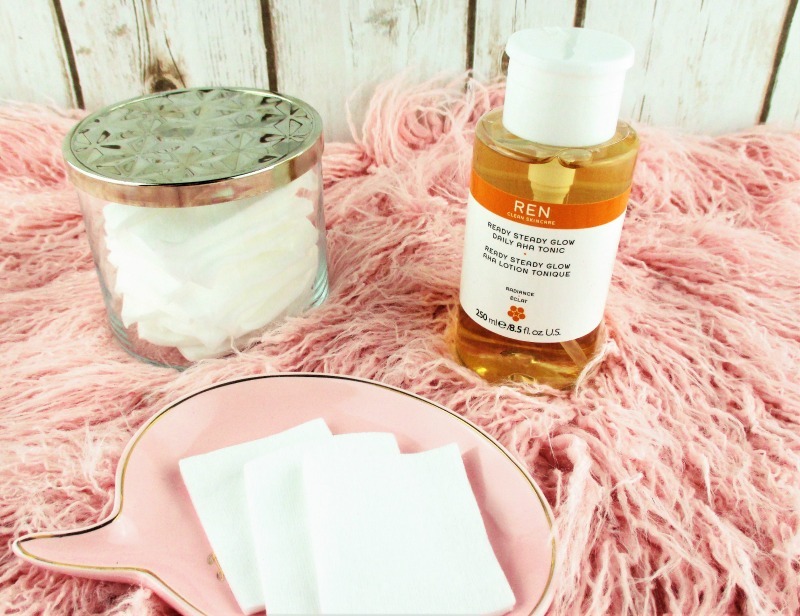 I don't know about you but I am always happy to find fantastic skin care products that help my complexion to look it's very best and, if they slow the advance of the effects of time, all the better! But in this case, are the results worth the exorbitant price point? 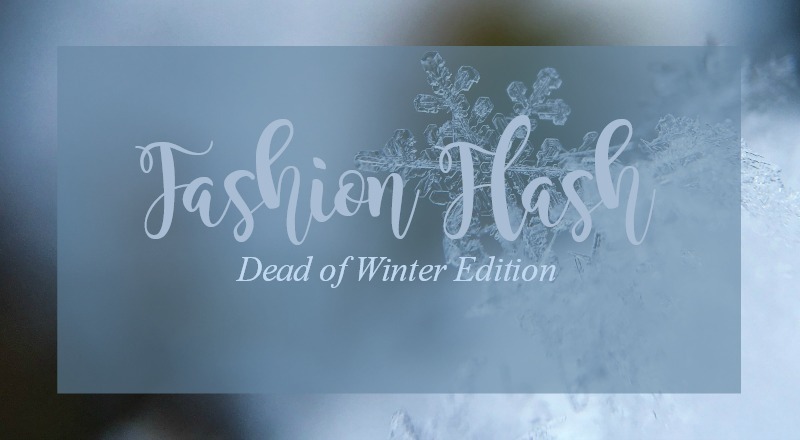 It's my turn to host Fashion Flash and I thought that since it's the dead of winter, that's what I'd name this edition. If any of you read my last post, you know that I've been down with the plague. I'm happy to say that I'm feeling much better and aside from a bit of residual cough that will fade away, in time I am almost back up to full steam and I'm ready to get back to my old blog. It's a quiet Sunday night, here. I'm working on this post and my husband is watching Bad Santa. Okay, I need to stop getting distracted by the TV and just buckle down. So, here I sit, sicker than a dog with the plague (curse my husband into next year for passing this virus on to me... I will have my revenge) trying to prod my brain into action and my fingers into doing their clumsy dance across my keyboard and compose this post. 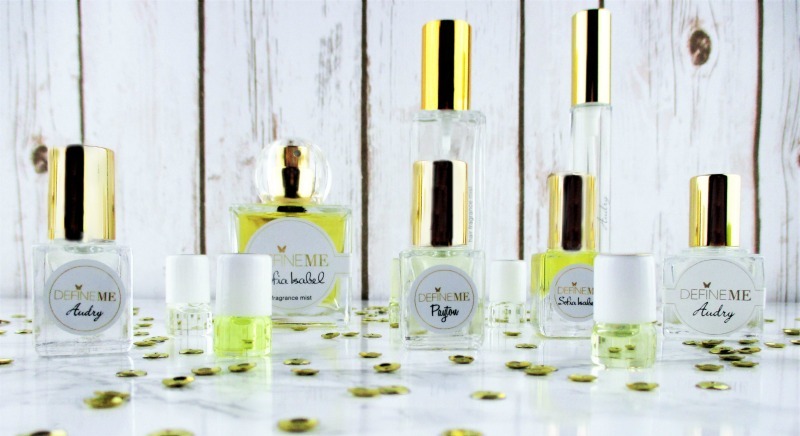 I need to write about fragrance for this edition of Makeup Wars when I'd so much rather be vegging out by my fireplace, sipping on a mug of boiling hot chicken soup and binging something on Netflix.